Who gets it done in the guts at the Lions? Who spends the most time in the centre square, and who delivers (or doesn't) when they're in the middle? AFL Media take a look. Players used 22 Lions have attended a centre bounce in 2018. 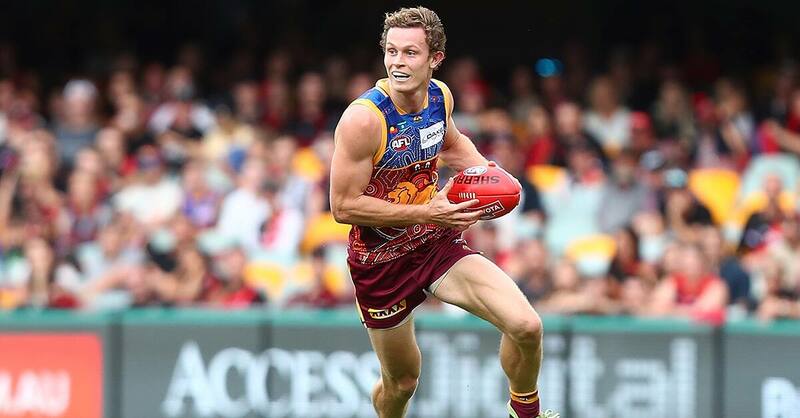 ANALYSIS: Despite a renowned on-ball brigade that includes Stefan Martin, Dayne Beams, Dayne Zorko and Mitch Robinson, the Lions have generally struggled at centre bounces this season. While Beams has the best raw numbers, perhaps the most effective man in the middle is second-year player Jarrod Berry. From 315 centre bounce contests, Berry is one of few Lions to have a positive clearance differential (plus-1.9 per cent) that also leads to a positive scoring differential. From a very small sample size (38 contests), Ryan Lester has remarkable numbers. With Lester on hand, the Lions win 36 per cent more centre clearances than the opposition – something for Chris Fagan to think about?